What makes this temple different from others is its one of a kind structure and calm surrounding. Not to mention that it has a long history as well, given the fact that it was built around 100 years ago. Located in Mahalaxmi Ni Pole area, it is one of the most popular attractions for pilgrims and devotees in the city. The glorious temple is home to eight idols of Goddess Laxmi depicting the various forms of her entity. Coming here, you can bask in its spiritual surrounding and enjoy the serenity that it embodies. It is always a good idea to come here in the morning when the chants of the priest during prayer echoes the place adding to its surreality. Ensure to spare sometime to come here and introspect here. Cigarettes and Tobacco are prohibited within the premises. 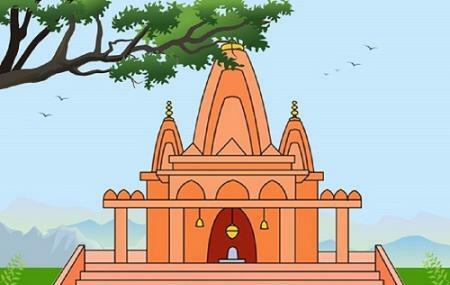 How popular is Shree Mahalaxmi Temple? People normally club together Shreyas Folk Museum and Nc Mehta Gallery while planning their visit to Shree Mahalaxmi Temple. One of the oldest temples in Ahmedabad. The structure holds a great history in itself.